Not getting our monthly newsletter via email? Chances are you need to join as a member. Click here to join the fastest growing Rotary Fellowship on the planet. 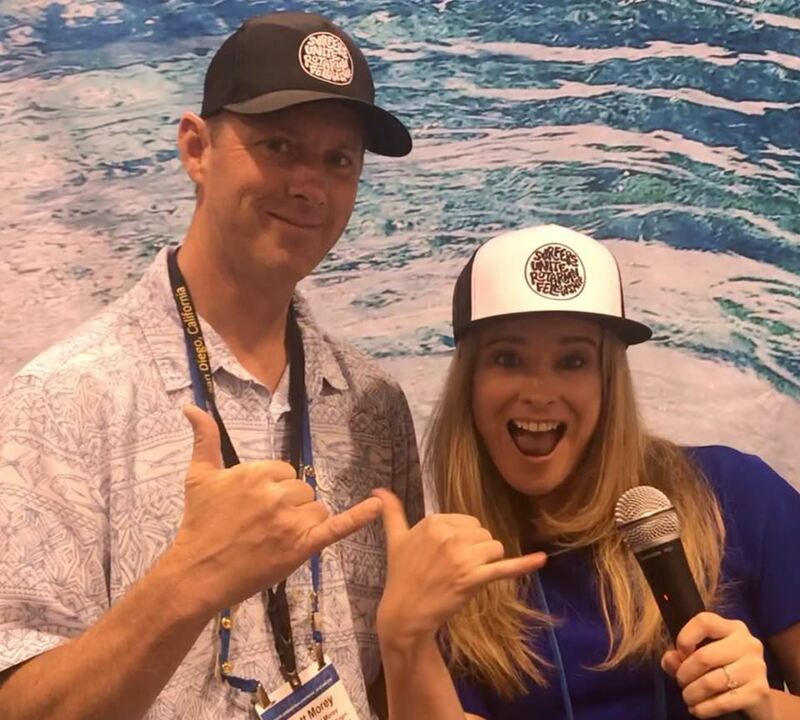 Don't miss an opportunity to serve as a volunteer and cheer on over 200 incredible para, disabled and visually impaired athletes at the 2018 Stance ISA World Adaptive Surfing Championship which will take place Dec. 12-16 at La Jolla Shores. If you live in Southern California you should bring the whole family to this event and bring a country flag to wave as well. 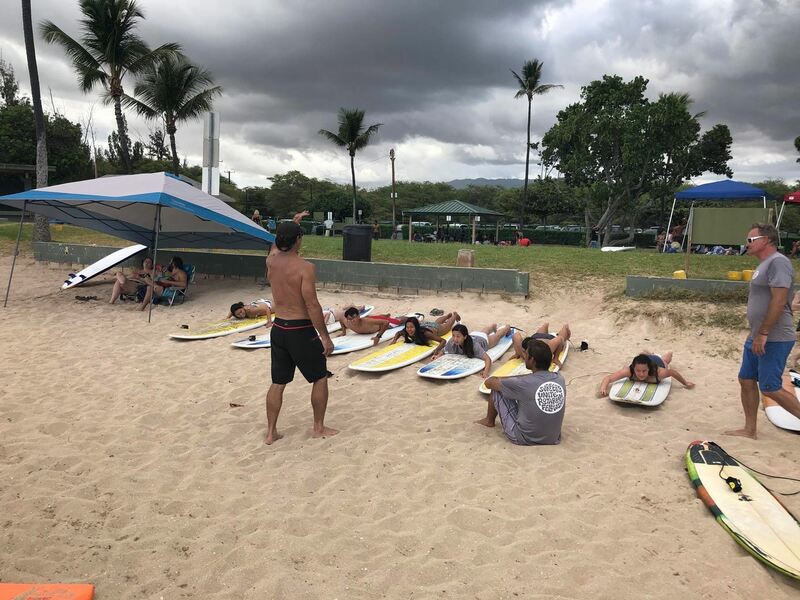 More than 25 countries are represented at this event and is very inspiring to watch talented surfers dropping into barrel rides on the shore with a prosthetic limb. Happy Hanukkah and Merry Christmas to all! 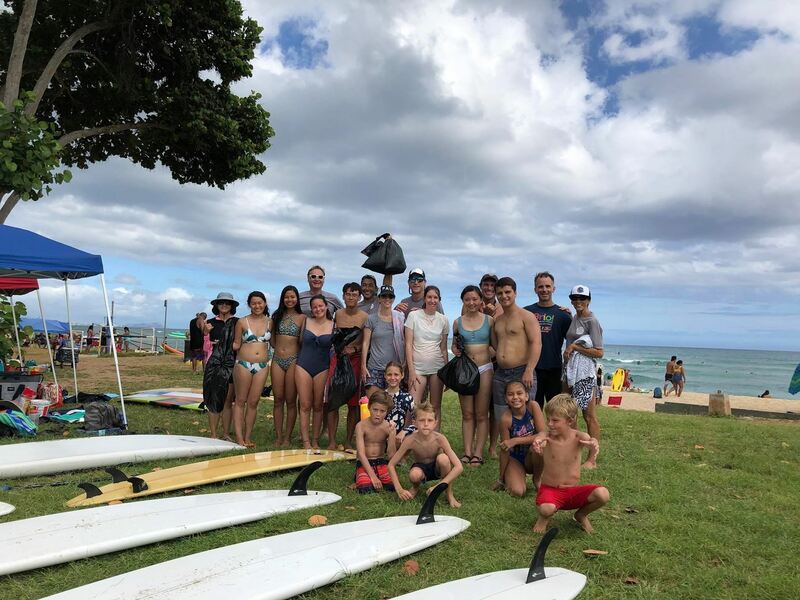 Get the latest on Surfers Unite including a recap of recent event and opportunities on the horizon, right here. 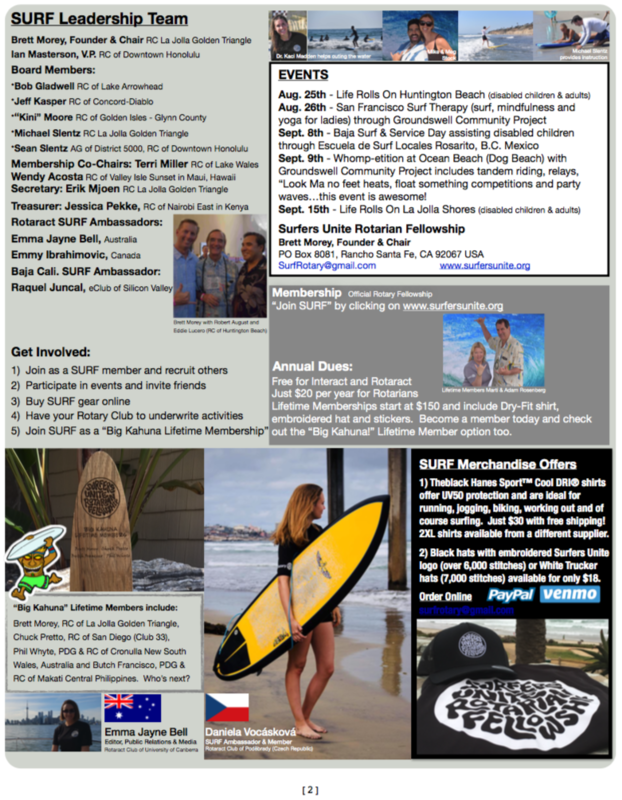 Pretty awesome to see that over a million people are learning about Surfers Unite Rotarian Fellowship from seeing the article (pages 14-15) in the November issue of Rotarian Magazine. Interactors and Rotaractors can join for free and we have over 570 members in 27 countries and growing daily. Share the following with your club members and let’s keep making Rotary fun and relevant to the next generation of young leaders. 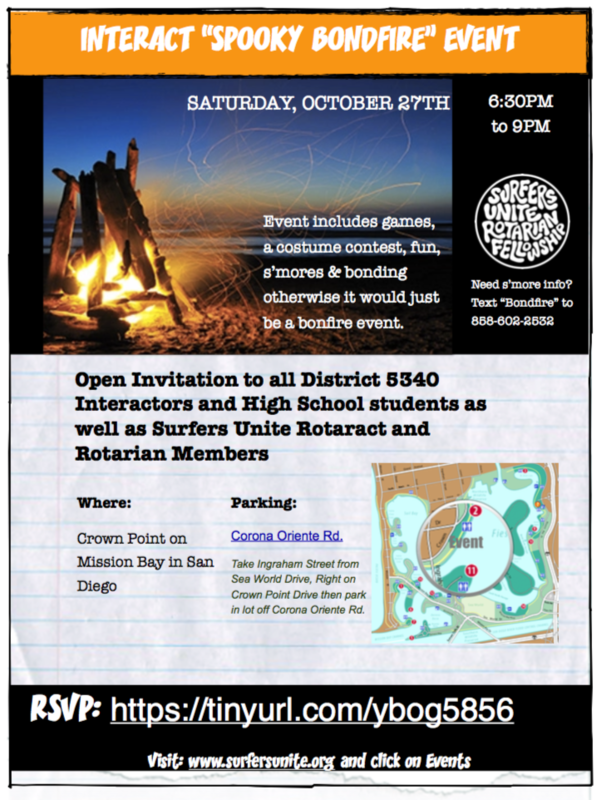 Don't miss out on this "Spooktacular" event as all High School students from throughout San Diego & Imperial counties are invited to join an awesome group of SURF members (Rotarians, Rotaractors & Interactors) for fun, games, a costume contest and of course s'mores. Register to attend today & invite your friends. 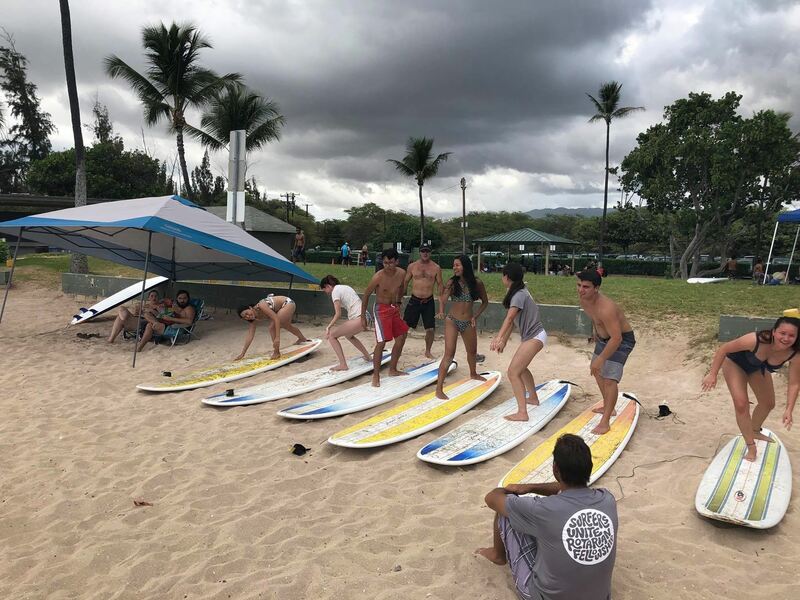 So many incredible opportunities on the horizon including the 100 Wave Challenge, Surfboards on Parade "Night of a Million Waves" Gala event on October 7th, District Council Dinner on the 16th and the "Spooky Bondfire" Oct. 27th, you simply won't want to miss it! 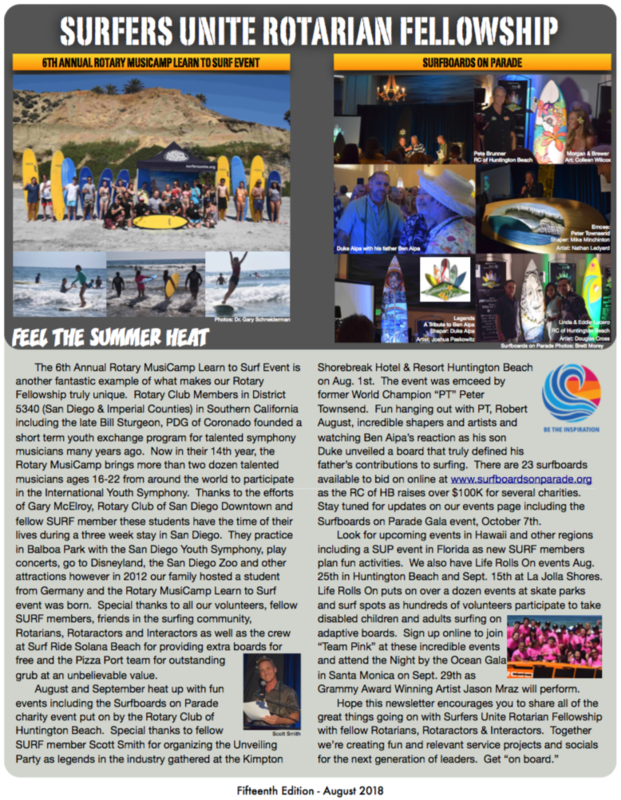 Here is the direct link to download the October 2018 newsletter. 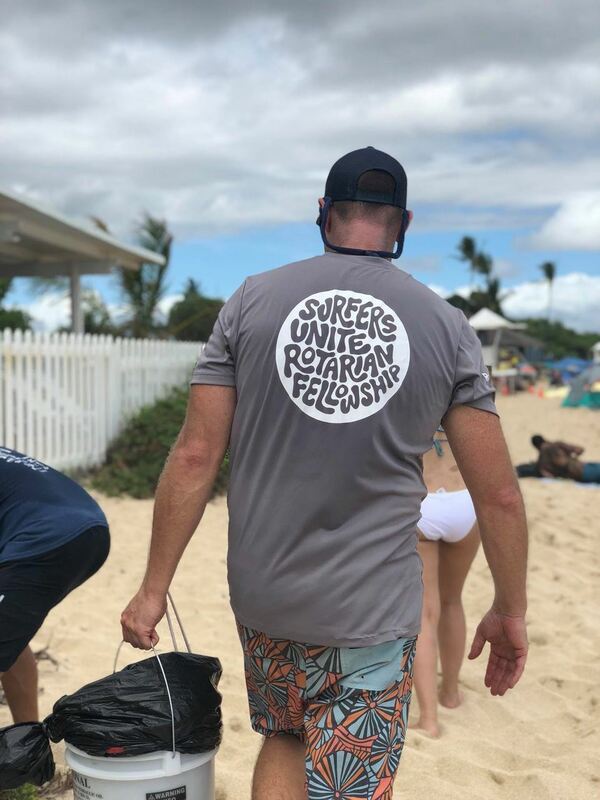 Last year our Founder, Brett Morey presented Surfers Unite Rotarian Fellowship at the 2017 District 5340 Interact Symposium and the High School students were excited to join as members and participate in numerous service and social events. 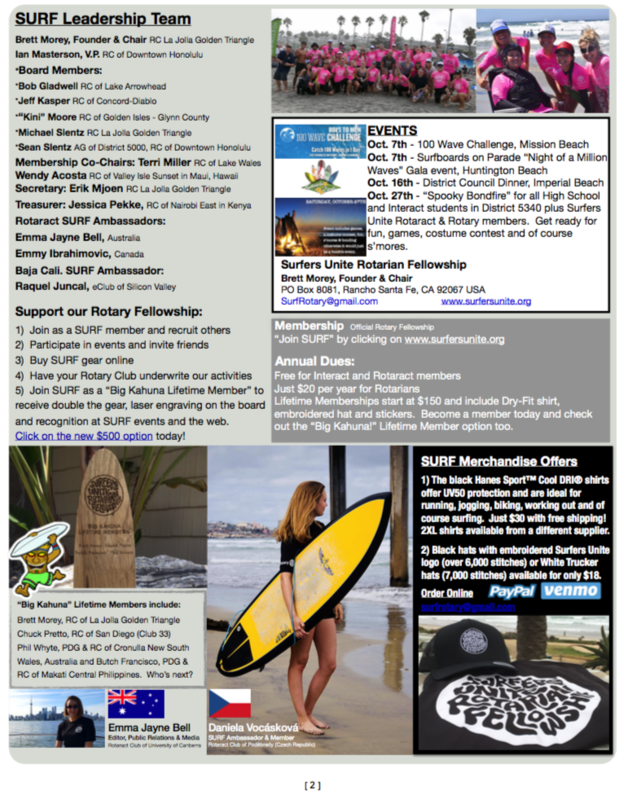 At the 5th Annual District 5340 Interact Symposium Brett Morey announced the following: 1) Surfers Unite is now an Official Rotary Fellowship, 2) We now have over 570 members in 27 countries and 3) We have two upcoming events including the October 7th 100 Wave Challenge for Boys to Men Mentoring and the October 27th "Spooky Bondfire" event at Crowne Point. The October events are great opportunities to help grow the Interact Clubs by inviting friends and meeting students from various schools. 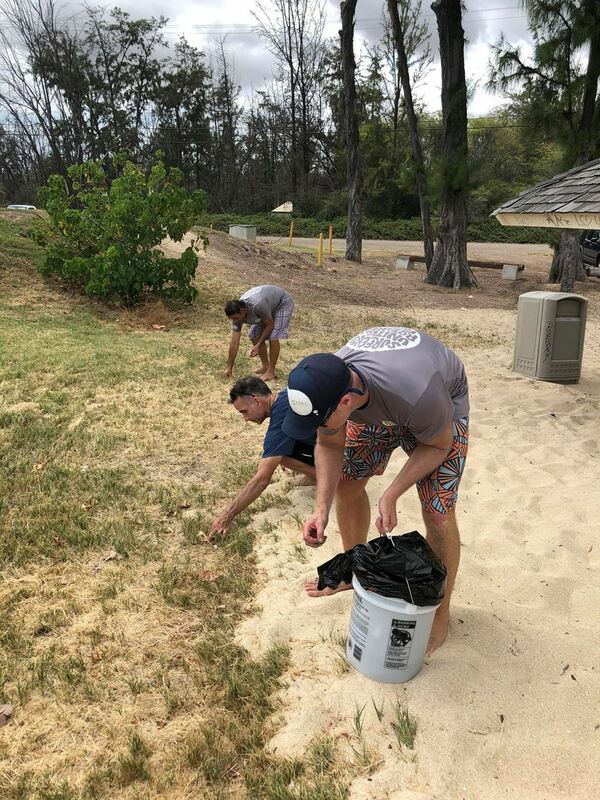 For more volunteer opportunities please visit our events section. 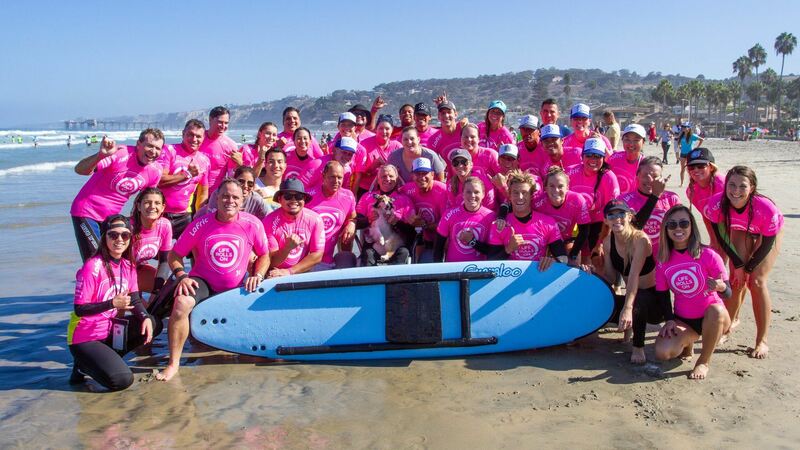 Special thanks to all our volunteers as the Life Rolls On La Jolla Shores event was a record setter. Over 120 disabled children and adults, over 650 volunteers and of course "Team Pink" was rockin' with Rotarians, Rotaractors & Interactors. 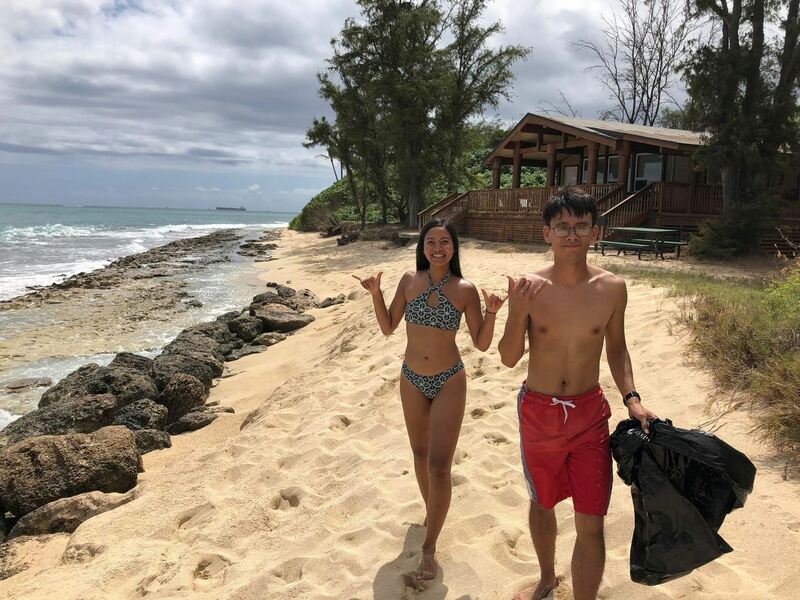 August Newsletter is now live!